Co-hosted by: Ramblings of Mama, Budget Earth, Crunchy Livin Mama Style, rays of bliss, and It’s Peachy Keen. 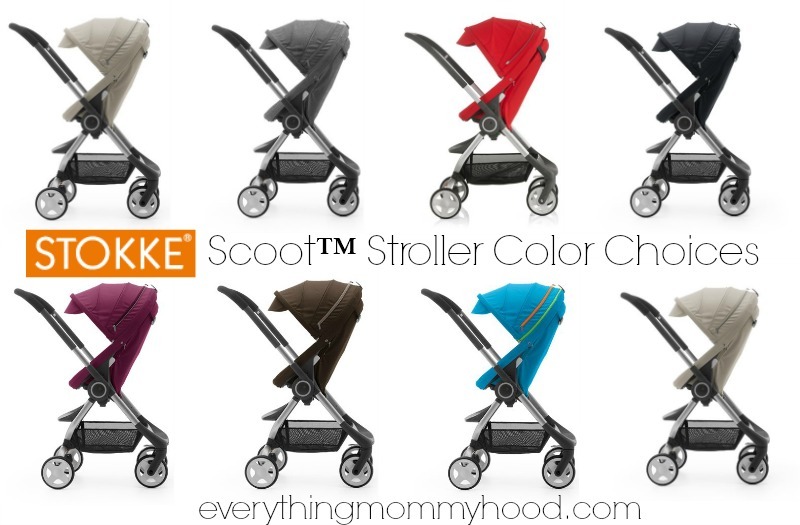 We have teamed up with a great group of bloggers to kick off Everything Mommyhood’s Holiday Gift Guide, and the first giveaway up for grabs is the urban compact stroller, the Stokke® Scoot™!!! I’d love to win this for use with our baby boy… I love all things Stokke but rarely can afford to purchase it on our school teacher salary budget. 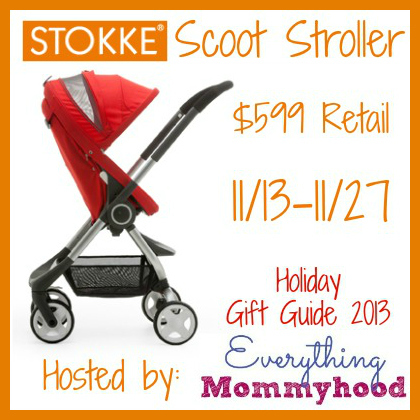 I would love to win the Stokke Scoot Stroller to save some money! I would love to win because our stroller is broken. I could use this and then pass it on to one of my clients once we are finished with it. Niece or nephew – to – come – would love to win for him/her and his parents!!! I would love to win because I need a lightweight stroller! I would love to win this for my new grandchild who is to be born in April 2014. Id like yo win because we’re expecting in the new year. 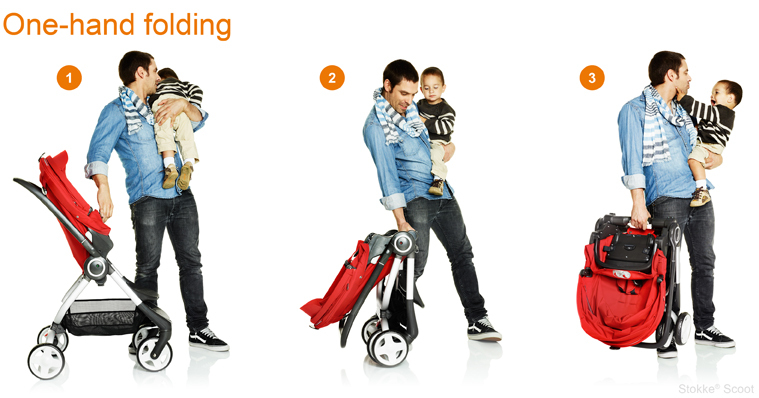 This stroller looks great and it also looks functional. The one hand folding also looks very handy. I would love to win this for my soon to be first grandchild! My daughter would just flip out! My husband is disabled and we need a lightweight stroller he can lift.